This movie feels so British! Can’t wait to see it! 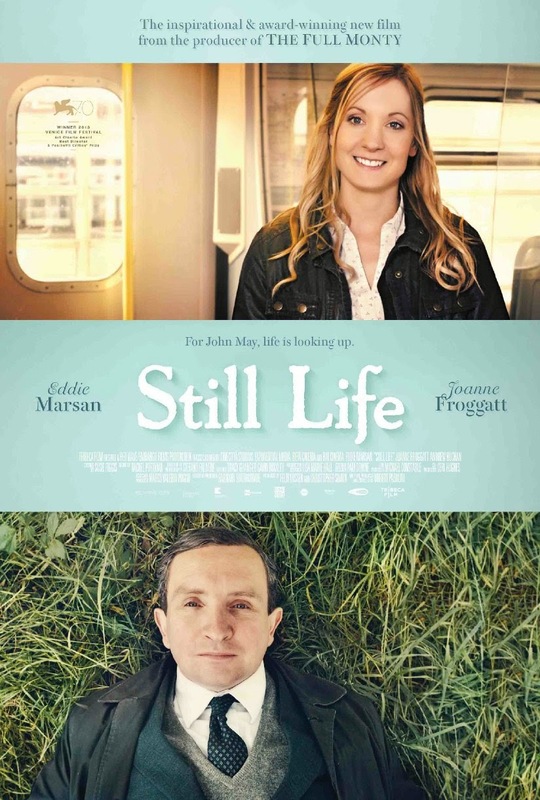 The release date of Still Life is set to January 16, 2015 .